Westcombe Foundation is making a difference in the UK and the developing world. Westcombe owners the Pankhania family with the Princes. 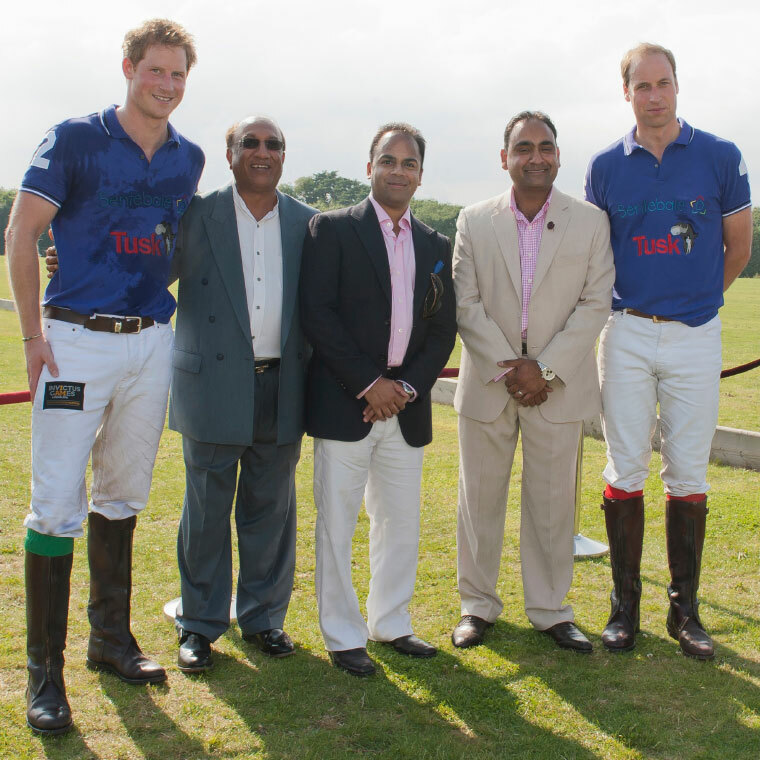 In the UK it has been headline sponsor of The Royal Charity Polo Day, raising £1 million for Tusk Trust and Sentebale, the charities of HRH The Duke of Cambridge (Prince William) and HRH The Duke of Sussex (Prince Harry). It has sponsored the Hindu Forum’s Diwali celebrations at the House of Commons and funds work to reduce loneliness and depression among older people. 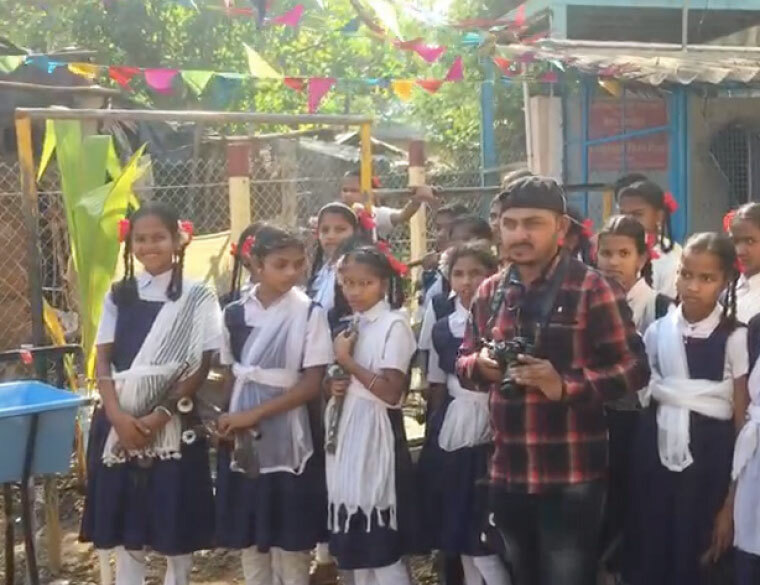 In Nepal, Westcombe Foundation is rebuilding schools and shelter homes after the devastating earthquake of 2015, opening Shree Baripal Secondary School in 2018. 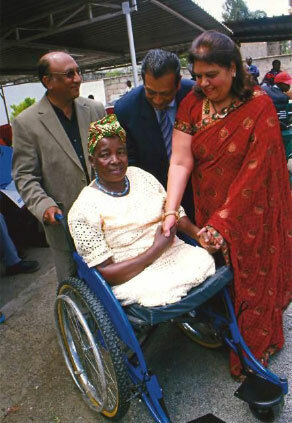 In Kenya it funds cataract operations to restore sight, as well as wheelchairs and prosthetic limbs to transform the prospects of disabled people. In India it has established a cancer hospitals trust and funded school buildings in Mumbai. Nepalese pupils at their new school.